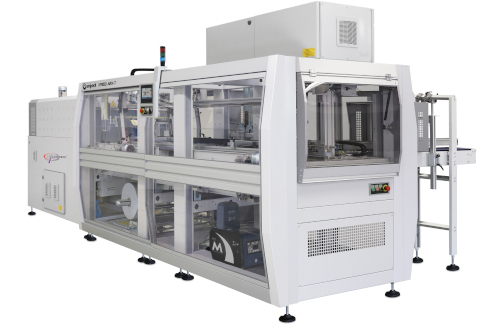 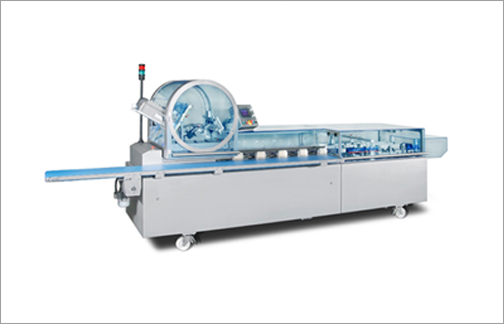 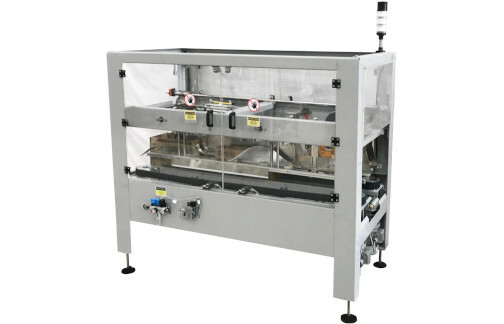 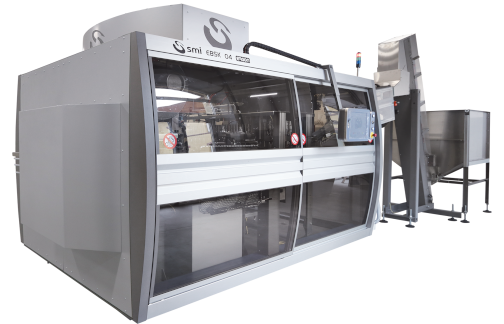 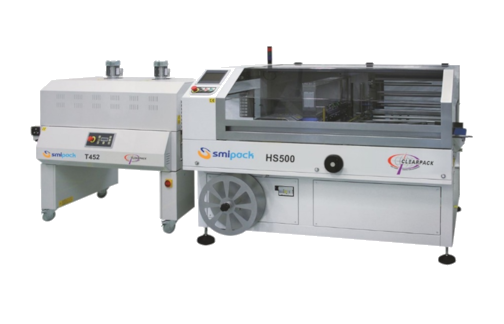 SMI stretch-blow moulders are available either as stand-alone machine or integrated in complete systems of stretch-blowing, filling and capping. 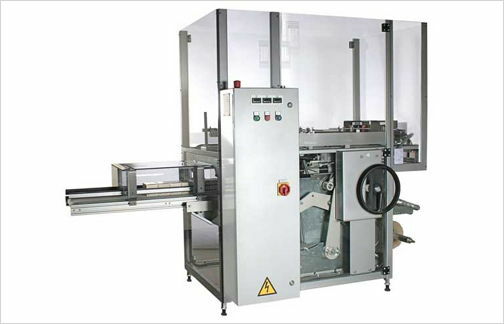 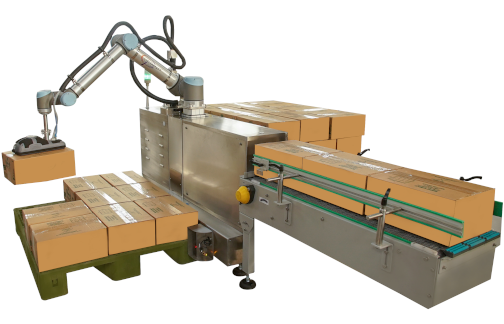 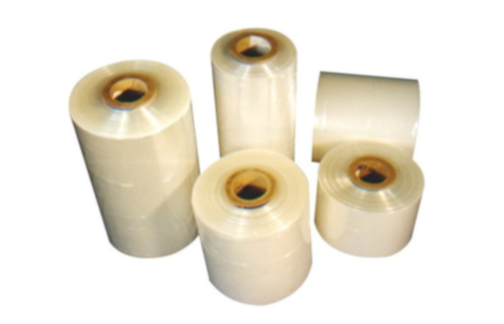 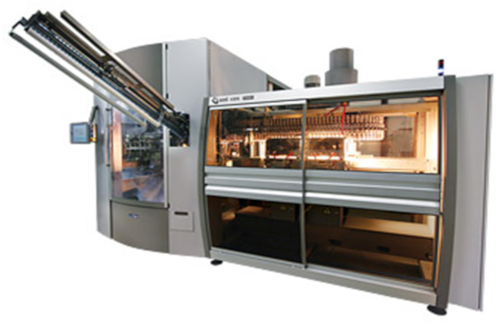 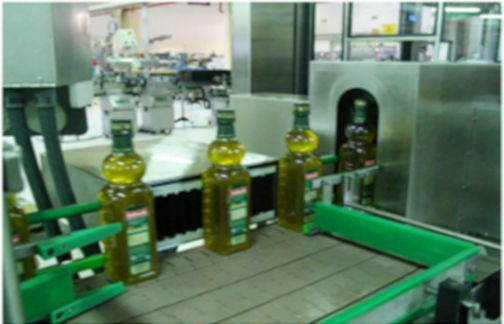 In fact, ECOBLOC® ERGON series brings together the operations of a rotary stretch-blow moulder, electronic rotary filler or a level filler and of a rotary capper (a rotary labeller for the application of pre-glued labels can be supplied upon request). 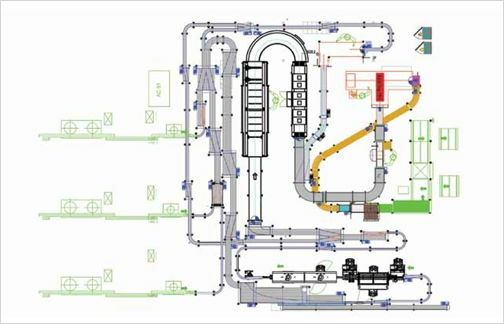 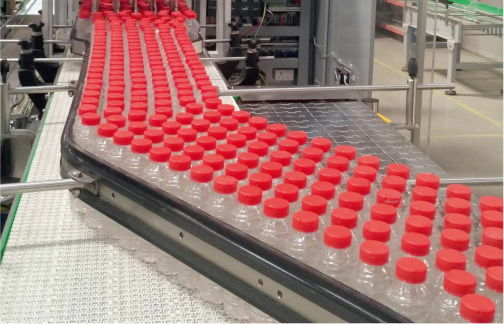 ECOBLOC® ERGON systems are the ideal solution to blow, fill and cap (and to label if required) PET and PP rigid containers processed in bottling lines of still and carbonated water, soft drinks, milk and edible oil. 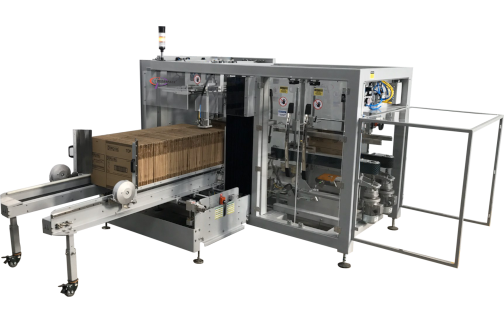 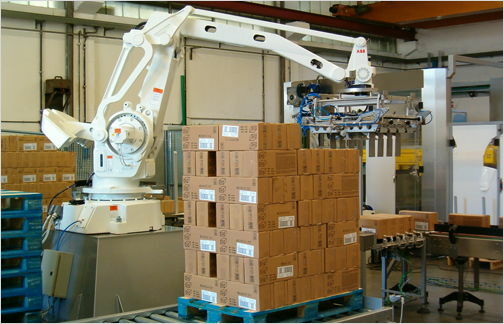 ECOBLOC® VMAG/VMAS/EV/EM models, ideal for the production, filling and capping of rigid containers up to 3 liters for still liquids at the maximum output rate of 33,600 bottles/hour. 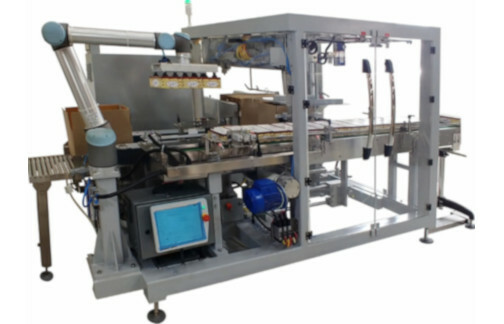 ECOBLOC® LG models, ideal for the production, filling and capping of rigid containers up to 3 liters for sparkling liquids at the maximum output rate of 33,600 bottles/hour. 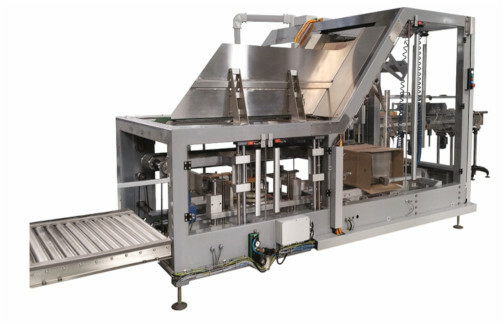 ECOBLOC® HC (High Capacity) models, ideal for the production, filling and capping of rigid high capacity containers (up to 10 liters) for still liquids at the maximum output rate of 7,200 bottles/hour.